Tasty? 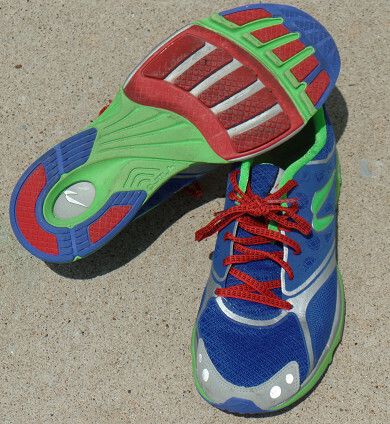 Its a fun shoe, but not perfect. 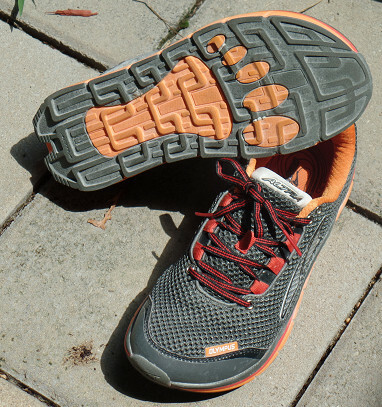 I purchased this shoe to wear while running a long trail that dishes up soft, to hard, to rocky terrain, and back again. The trail is relatively flat, with a few hills and grades mixed in just to spice things up. And while the ATV19 out performed my Altra Torin’s on the rocky terrain they performed the same or worse over the long haul. In fact I experienced blisters on one or both feet after every run except one. To put that in perspective, I have never ever ended a run with any blisters in the Altra Torin’s. My non-blister run was a short 3 miler. 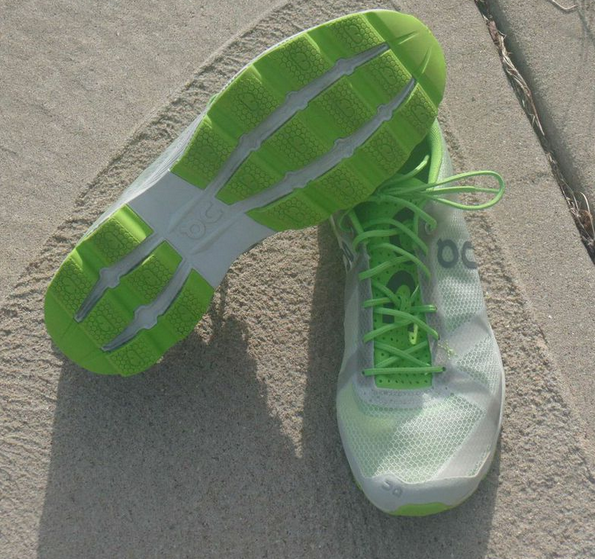 They are also heavy at 11oz, and after running in lighter shoes for long periods its noticeable. 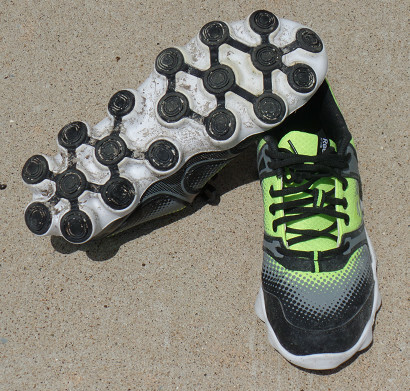 All of that said, I have to be honest and tell you I took these out on a rainy day through a muddy trail run and they were just plain fun. I stayed in place on the trail and hammered the ground with boyish pleasure. 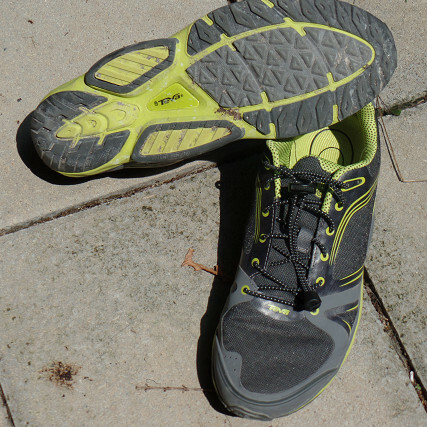 So they remain in my rotation for the moment as a fun trail shoe, but I am also prepping to do some trail runs in a pair of Altra Lone Peak 2.0. Purchased : Yes via Woot! – Ventilation gap in upper outside of lens (Prevents fogging). Tasty? YES! 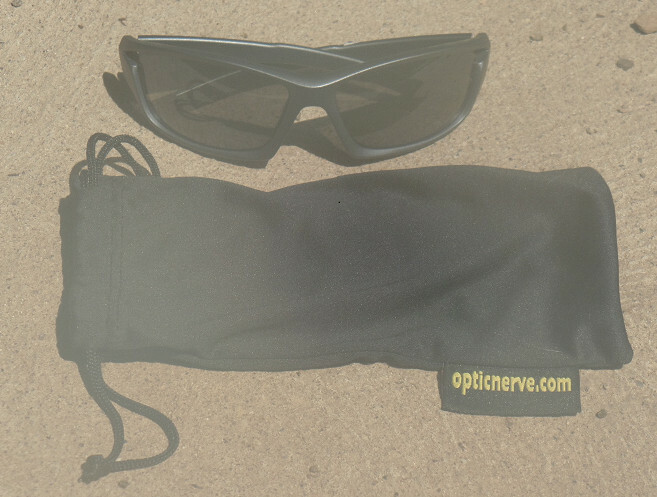 They come with interchangeable lens which I have yet to try, but bottom line the provide good eye cover, dark lenses to protect from glaring sunlight, and do not fog up during a long hard run. I am extremely pleased with them. And if you poke around the Internet you can definitely find them for a good price. Beyond pure function they also have a rubber like coating on the arms that hold them in place even under extreme sweat soaked conditions. These are my primary go to sunglasses for sunny day runs. Tasty? This has proven to be a nice asset for our low speed interval work and speed hiking. 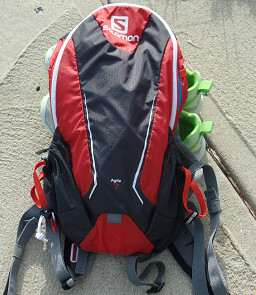 Its strong, light weight, and has nice storage pockets and straps. In fact it has two pockets on the outside that hold water bottles perfectly. Each pocket features an elastic strap that can be adjusted to lock bottles in place. Lots of options for attaching gear. Tasty? A good value based on cost and functionality. This is a running belt with two 6oz hydration bottles. The pocket is big enough to hold a cell phone and a credit card. If I removed my car key or my house key from the key ring, I could also squeeze that in as well. The belt works and it got me through several runs, that said I have switched to an Amphipod for my long runs because of its versatile. 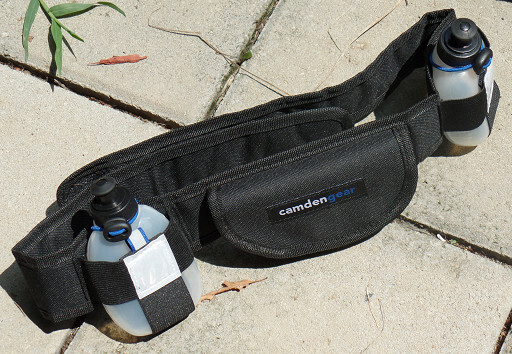 For example, the bottles on the Camden belt are little hard to return to their holsters at a full trot, and there is no good place to hang gel packets from the belt, I experimented with packing some gels next the water bottles in the holsters with the elastic to help hold them in place, but the reality is that I lost one during my run. I like it, but its really for a more casual run and that does fit many people’s needs. I consider this a good buy for that purpose.